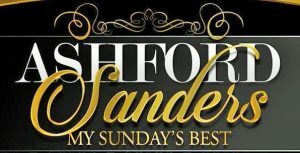 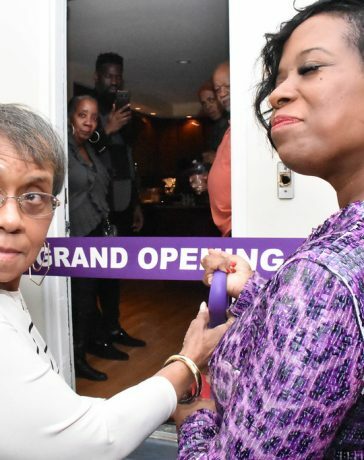 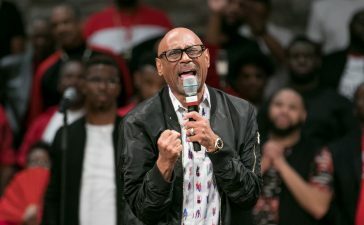 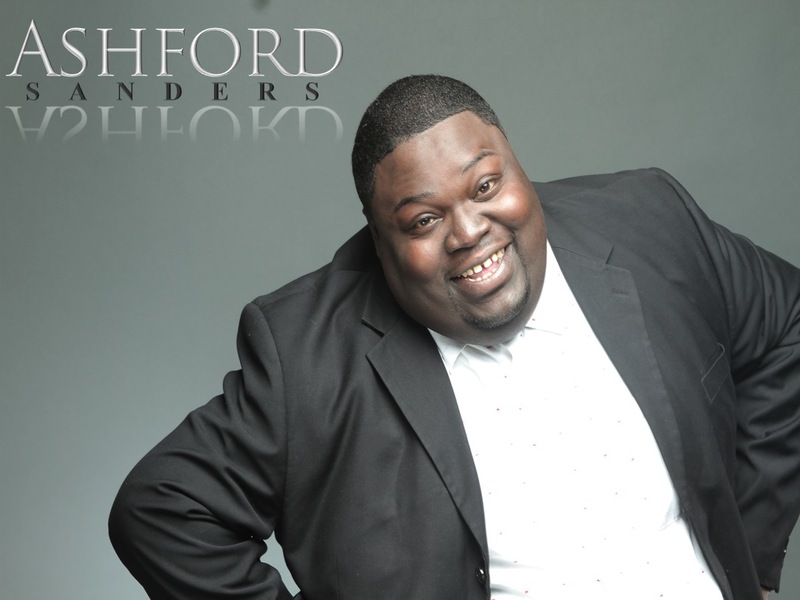 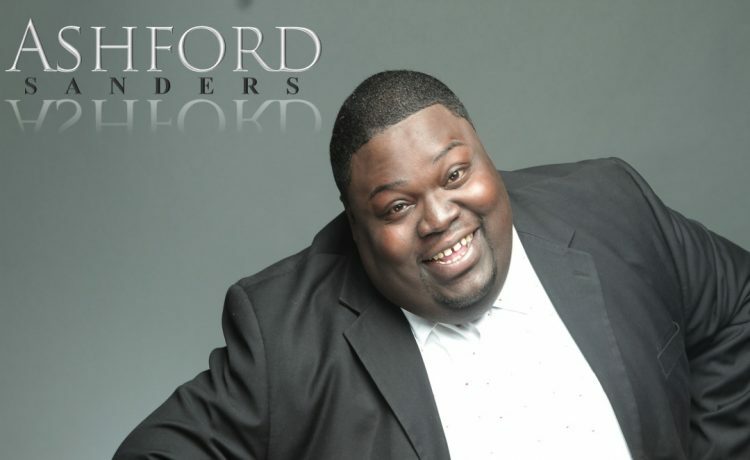 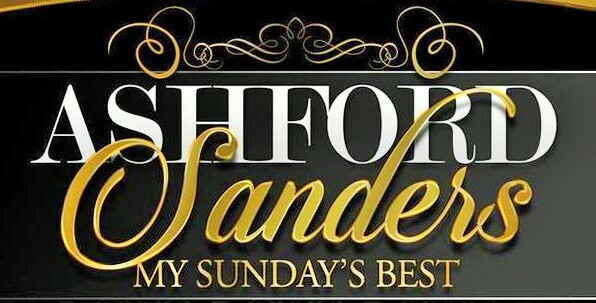 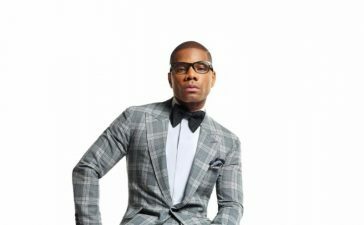 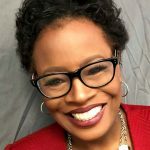 Sunday Best Season 5 fan favorite Ashford Sanders has released a maxi single appropriately named “My Sunday Best,” featuring 2 songs that he popularized while on the hit BET gospel music competition. 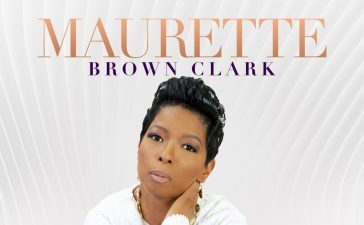 The Canton, Mississippi native continues to tour across the country and alerts his fans to be on the lookout for his CD scheduled for an early 2016 release. 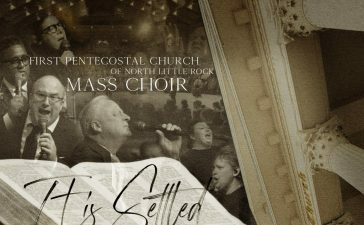 “My Sunday Best,”available now on all digital platforms from Fountain of Life Records.